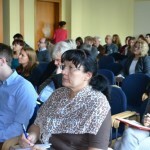 Over 50 representatives of NGOs took part in the info meeting about the Citizens for Democracy programme, that was held on Monday, September 23 at Batory Foundation. 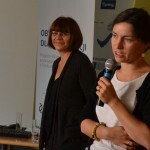 Anna Rozicka, director of the programme and Alicja Garlińska- Cieślak, manager of the grant team explained the main rules and regulations of the programme and answered numerous questions from the floor. 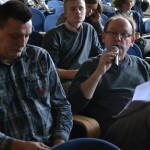 The questions were very broad and refered to different issues of the programme, eg. 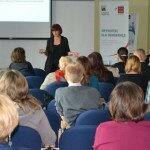 supported activities, partners’ participation, co-financing requirements.